When the weather sets in, you may think that it’s time to close everything up and hope for the best, but you’ll be happy to know that you do have options available. 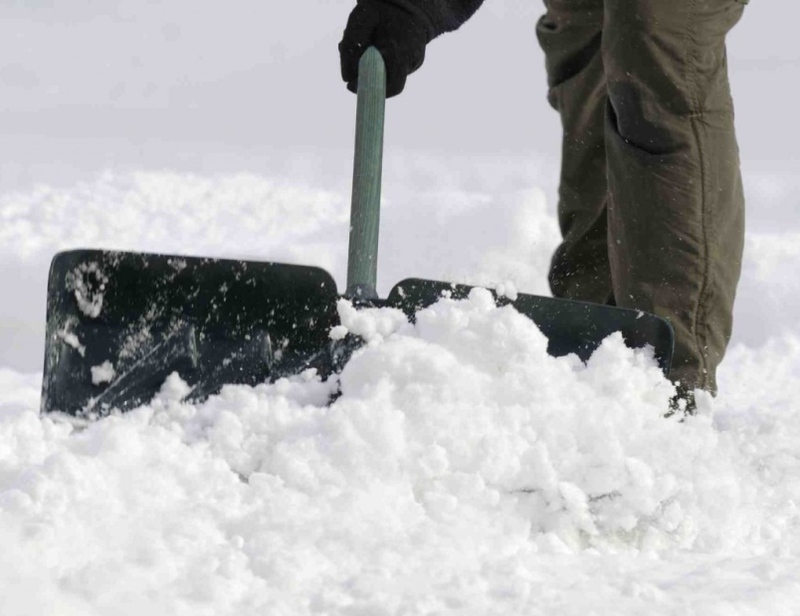 All you need to do is know where to look for quality snow removal companies to help to maintain your natural quality of life when the storms do set in. When it comes to Minneapolis residential snow removal service, you’ll find your best services available right here for the taking. Come and see for yourself why Minneapolis trusts us for all their snow and ice removal needs. Check our services now and get that snow out of your parking area, office or home. What good is snow clearing without focusing on safety, right? We’re able to sand areas big and small so that everyone will be able to get the traction they need to get around on foot and in their car. We provide peace of mind during snow storms. Okay, so, it’s not. But, the point is that we can help you out with all of your snow needs because we work best when the snow is falling. 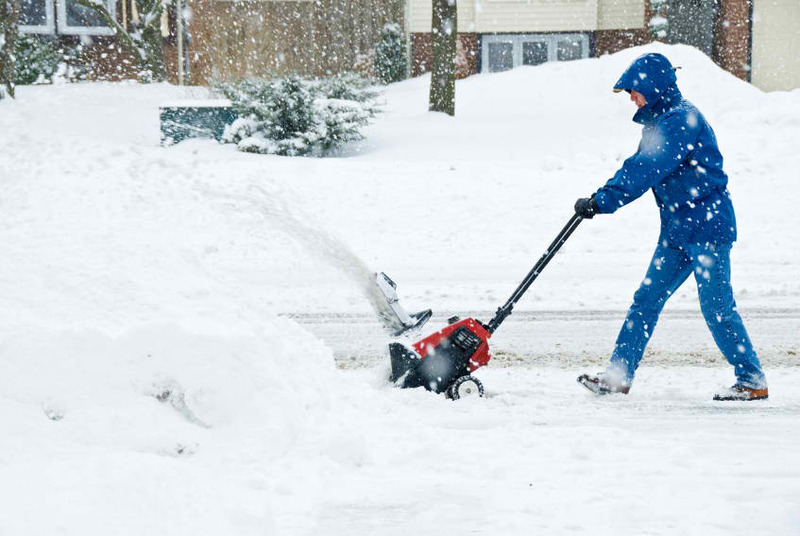 Snow removal in Minneapolis, when done right, just comes down to trusting us to come in and take a look at your snow situation and providing you with our over 30 years of quality expertise in helping to keep your driveways, walkways, roofs, and parking lots in tip-top shape! Why bother working with the unreliable snow plow companies out there, when you can lean on us? Maybe you’ve been in a situation where you’ve depended on a company to help you out, and they let you down. We get it, and we understand that you’re nervous to trust another company again. We guarantee you that you’ll enjoy what you see with us and our services. 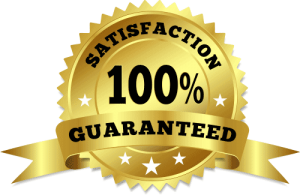 We are all about doing the best quality to make sure that we focus on bringing you the satisfaction that you deserve. We are not perfect, but we learn from all of the experiences that we take on, focusing on making sure that each and every clearing job is done to the highest degree possible in a timely manner. With our snow plow service in Minneapolis, you have options! The first one to know about is that we focus on making sure we can offer regular snow clearing. Whether it’s a huge dump from a storm overnight, or just the regular flurries that tend to collect over a more extended period, we will be there to remove it all without you needing to lift a finger. From residential to commercial, and from plowing to sanding or shoveling, we’ll be able to take care of your regular snow clearing needs. Since Mother Nature doesn’t seem to be focused on following anyone’s schedule, we understand that your clearing needs are not going to always be cut and dry. So, we’re proud to provide our services for emergency 24 x 7 snow clearing as well. This extends to both residential and commercial customers to make sure that everyone can have access to a clear and safe parking lot or driveway when it is needed, regardless of the timing is seemingly inconvenient. Since we can also offer frozen rain, sleet, and ice removal services to you, you should know that our emergency removal in Minneapolis is available 24 hours a day, and it’s going to be available seven days a week. This puts you firmly in control of your own snow needs, whatever they may turn out to be.